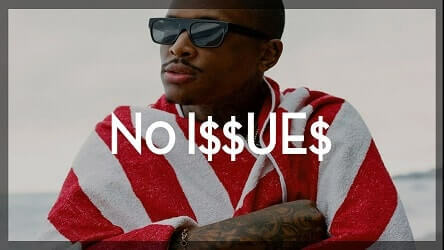 “No I$$ue$” is a modern West Coast rap beat in the style of YG, Nipsey Hussle or Kid Ink. 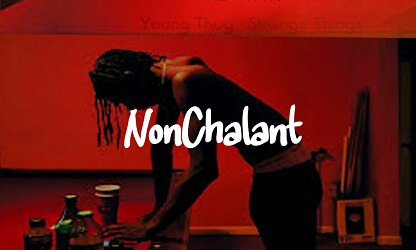 It has the sounds (synth bass, catchy melodies) the now-west coast is known for. Radio music all day! 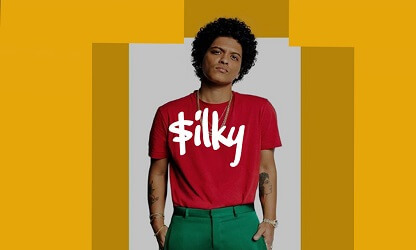 You can buy “No I$$ue$” untagged in the player below. You can download the demo version for free. If you decide to use this version for non-profit the only thing we ask is that you credit us exactly as follows “prod. by Omnibeats.com” .